I will be Virtual Assistant, Admin Support & Office Assistance for you. 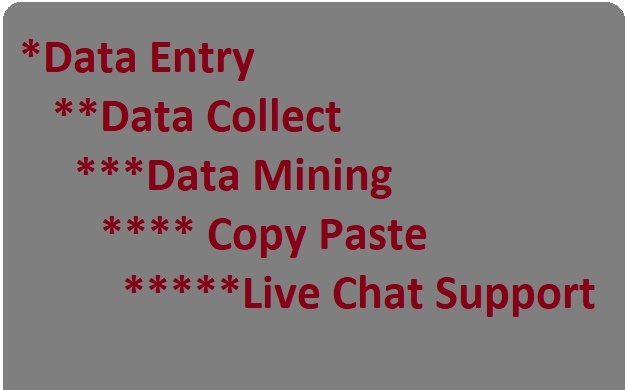 I have 10 years experience in Virtual Assistant & Data Entry. Very cheap rates will be received depending on projects. i can do many things. If haven't mentioned in this gig or other gigs please feel free message me.